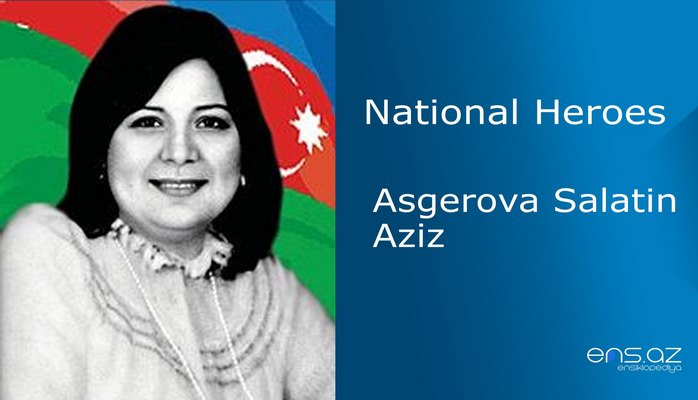 He was born on the 29th of March, 1959 in Baku city. He went to the first grade at school #45 in Narimanov district, in 1966 and finished it in 1976. 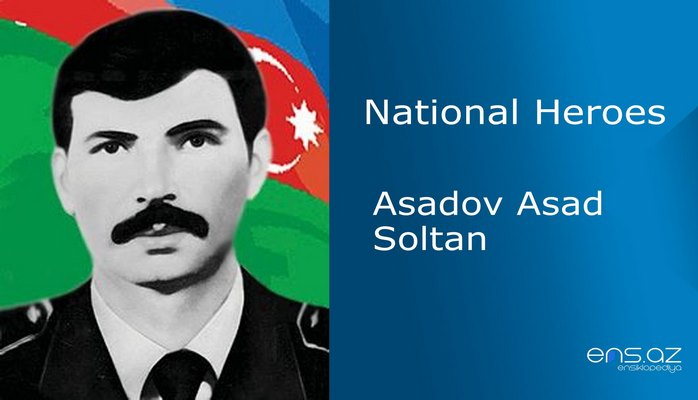 In the same year, he entered Azerbaijani State Institute of Physical Training. Ilgar graduated from the Institute in 1981. He was a Judo master. Ilgar was called for the military service by Military Commissariat of Narimanov district in 1981. 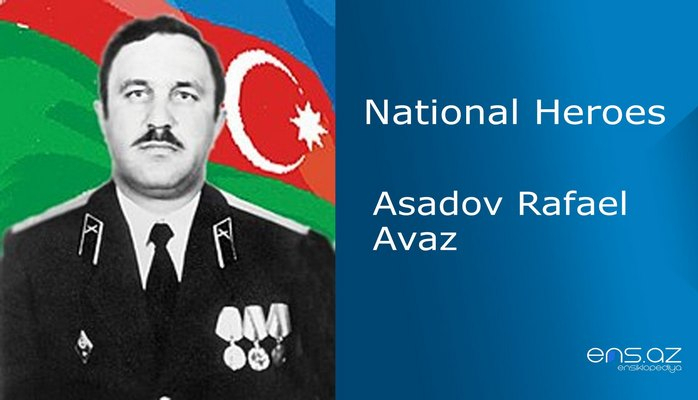 He served in Baku Troops Sports Club. He was discharged from the army in 1983 and started working in “Dynamo” Sports Club till 1986. Ilgarlater was appointed as an operation commissioner in the Department of Internal Affairs with the rank of lieutenant in Sabuchu district. He was promoted in this department to the rank of the head lieutenant and later on to the rank of the police captain. Starting from 1991, he was frequently sent to the battle zones and taking an active part in the operations against Armenian invaders. It was thanks to his bravery and excellent service that several foreigners who were fighting in the side of Armenians were taken captive. 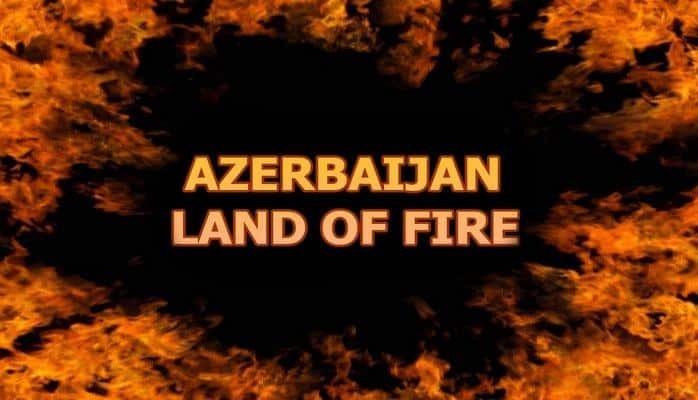 IlgarIsmayilovwas bravely fighting in in Aghdam region and also the villages of Shusha region such as; Malibeyli, Mesheli. He was sent to Lachin region with a special task in 1992. Our soldiers released Qizarti heights near Mazutlu region frommarmenian invaders under his leadership. 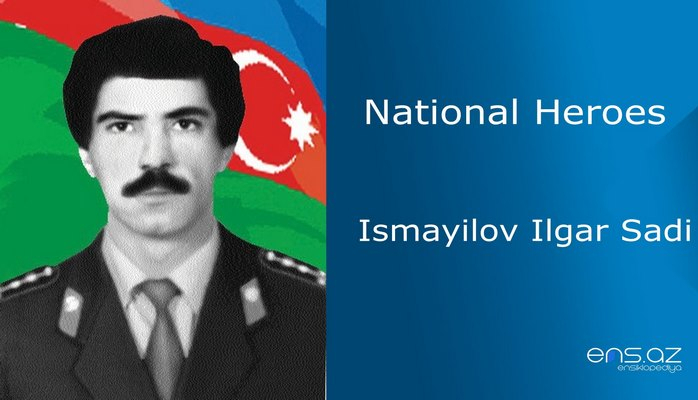 The brave and resourceful commander – IlgarIsmayilov died heroically on the 1st of October, 1992. 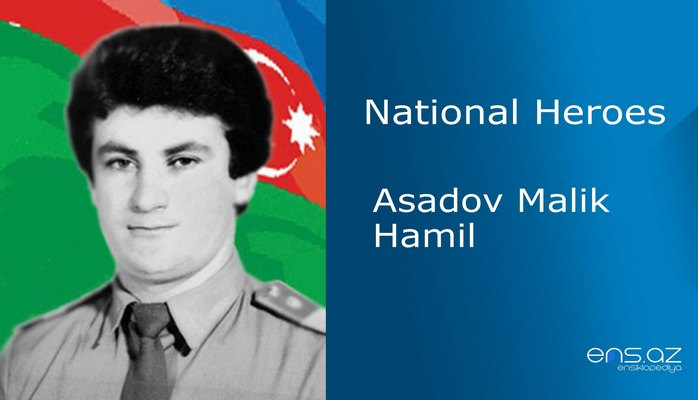 IsmayilovIlgarSadi was posthumously awarded the title of the “National Hero of Azerbaijan” by the decree # 273 of the president of Azerbaijani Republic on the 19th of October, 1992. He was buried in the Martyrs Alley in Baku city. One of the streets in Baku city is named after the hero and there is also a bust of him in front of the school #45.